All parts leaving Bomei’s dock are professionally packaged to protect the merchandise to the customer’s facility. 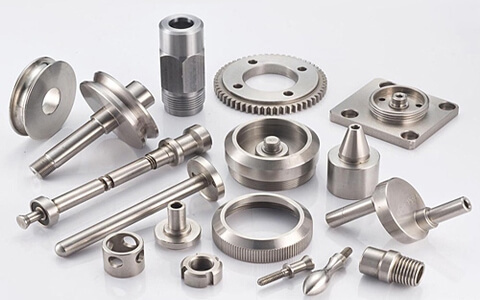 We make parts from your drawings by CNC machining and we are committed to maintain and exceed our customer’s expectations by striving to be the best in quality, delivery and value. We are devoting ourselves to be the best supplier for China Machining Service. Bomei is expert in achieving the perfect surface finishies for your parts. With anodizing, spray painting, vapor polishing, sandblasted, silk-screen. 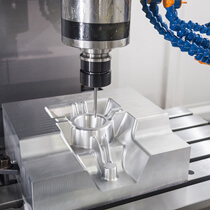 CNC machining is capable of producing precise and complex shapes – something that cannot be achieved by other machining processes such as manual machining. The process itself is more precise and is also capable of exact repeatability, delivering the same product with the same specifications time and time again. Bomei was founded in 2003, is a professional factory in manufacturing precision cnc machining parts, cnc machine parts and automation precision parts, fixture parts. 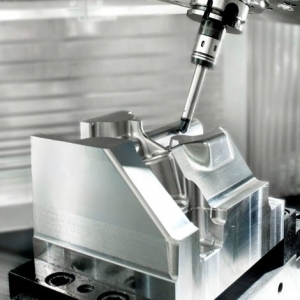 We provide one-stop cnc machining services for custom cnc machined parts, rapid prototype. We customize all kinds of machining parts according to drawing or samples. 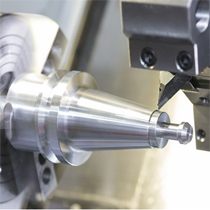 Being a cnc precision machining services provider in China for various practices across many industries, we offer diverse custom precision machining services. available to make sure that your components meets all specific requirements for your projects. 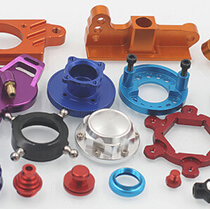 From 1 piece (“one-offs”) to complete series of professionally customized components, Bomei provides you a one-stop service from mechanical part design, machining, finishing, assembly to delivery. GET INTERESTED IN OUR PRODUCTS?